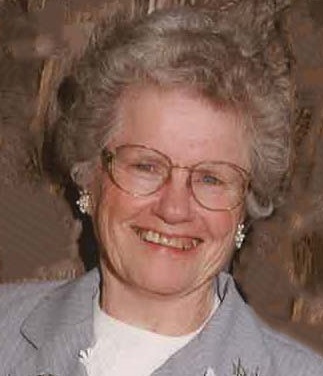 Gladys (Henderson) Carstens, age 87 passed away peacefully March 22, 2019 at Sangre de Cristo Hospice House in Pueblo, CO. She was born May 16, 1931 to Melvin and Fay (Zigler) Henderson in Loup City, Neb. She married Daryl Carstens on May 6, 1951 who proceeded her in death on January 5, 2006. Gladys was a loving mother and grandmother. 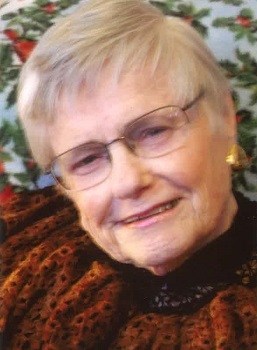 She treasured her grandchildren and great-grandchildren and embraced every moment she spent with them. She was gifted in the art of sewing, whether it was making clothes for her family, crocheting and quilting beautiful quilts with her husband which they would give one to each of the grandchildren. She loved to tend to her garden and especially loved her roses which surrounded their home in Canon City. She was a great cook and loved to feed her family on holidays and special occasions. 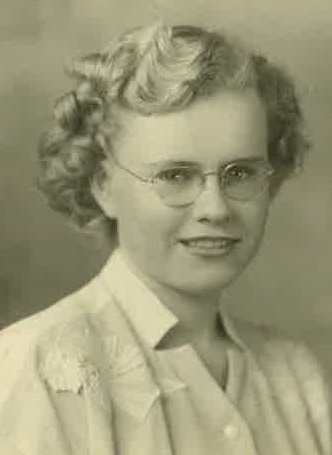 Gladys was raised on a farm outside of Loup City with her family, she attended three rural grade schools and graduated from Loup City High School in 1949. Before her marriage she spent time babysitting her nieces and nephews, which would become her vocation during her lifetime, especially for her grandchildren. She was also a stay at home mom. Her husband, Daryl, worked for Bureau of Reclamation and they lived in Nebraska and Kansas before settling in Canon City, where they raised their family. She will be missed and survived by her sister, Melva Hackbart. Children: Steve (Billie) Carstens, Vickie (Gary) Cochrane and Melvin (Yvonne) Carstens and daughter-in-law, Sharon (Ken) Leonard. Grandchildren: Michelle Carstens, Melissa Waggener, Stephanie Chasseur, Whitney Harder, Corinne Carstens, Travis Cochrane and Samantha Cochrane. Great Grandchildren: Mahayla, Jackson, Lyla, Logan, Alexis, Noah and Seth along with numerous nieces and nephews. She was proceeded in death by her parents, sons, Mark and David Carstens, grandson Luke Carstens, sisters Doris Jensen, Della Lane, June Casteel and brother Darrel Henderson. A big hug to the wonderful staff at the Legacy Commons in Pueblo West and to the Sangre Cristo Hospice House. Thank you so much from our family for taking such outstanding care of our Mom. 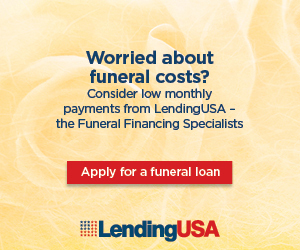 A private family graveside “Celebration of Life” will be held in lieu of a service.